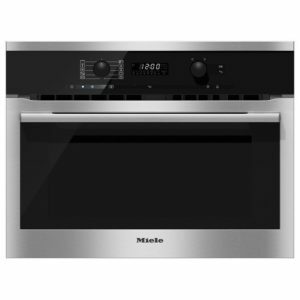 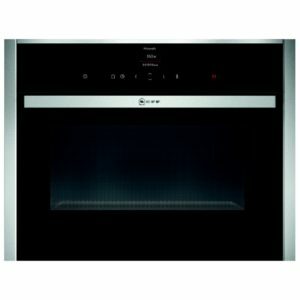 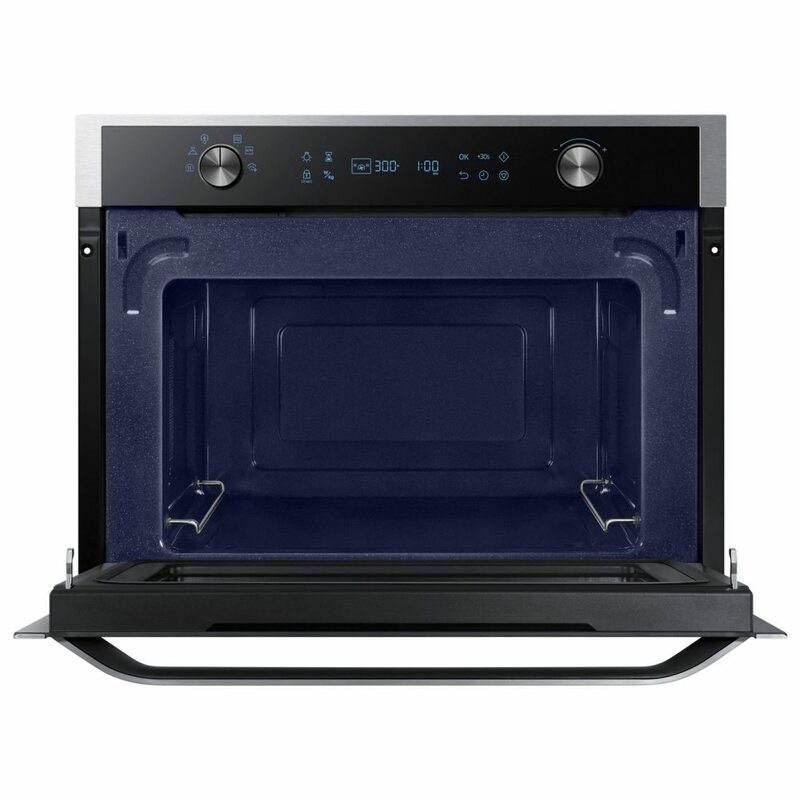 With a spacious 50 litre interior, this great built in microwave is a useful assistant in the kitchen. 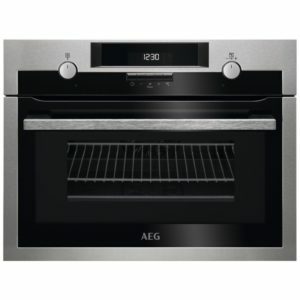 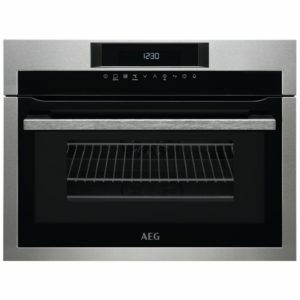 Finished in stainless steel and black glass, it’s a perfect complement to other appliances from across Samsung’s range and with a selection of auto cook and auto defrost functions, it’s incredibly versatile. 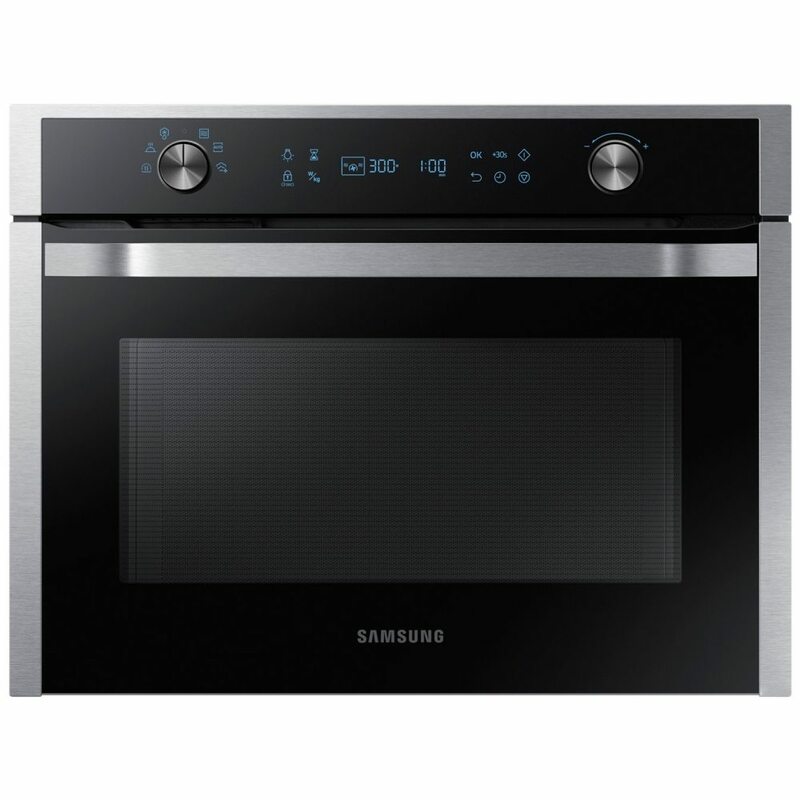 Samsung have also taken the sting out of cleaning, with their steam cleaning option, which uses the power of steam to break down food and grease, so all you need to do is a quick wipe down.